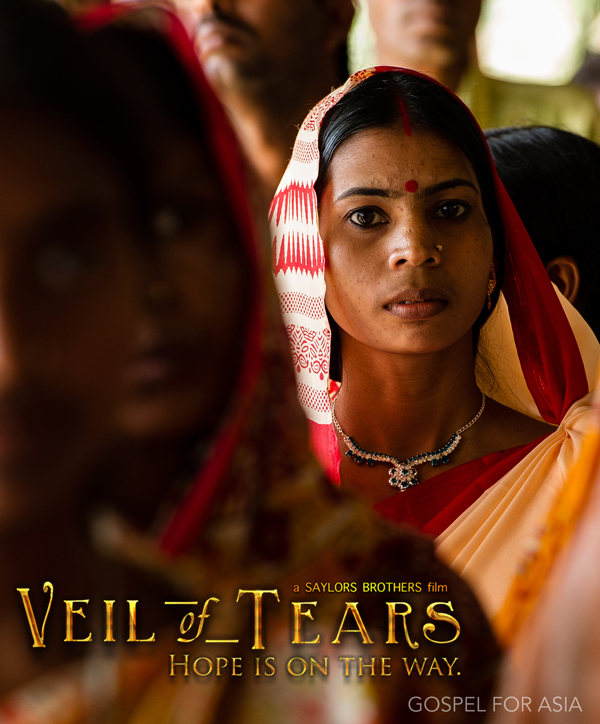 In some cultures women are protected and respected…but in many cultures it’s a completely different story. 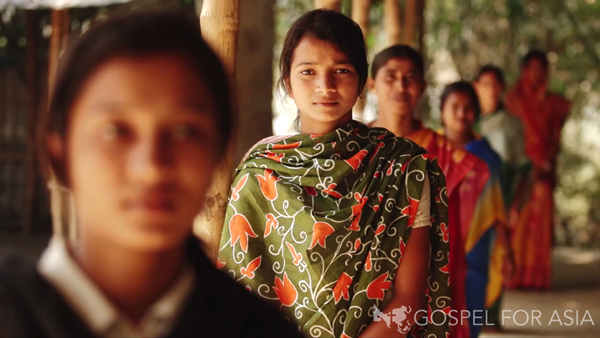 Gospel for Asia’s documentary film “Veil of Tears: Hope Is on the Way” opens our eyes to the suffering and hardship that women in Asia struggle with. 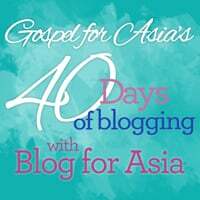 Share the trailer for the movie and encourage your readers to find out more about the women of Asia.